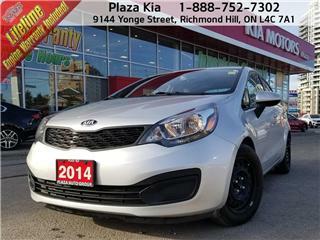 Plaza Kia of Orillia: New & Used Kia Dealership | Orillia, ON. Disclaimer: Finance and Lease offers on approved credit. Regional offers, lease and finance conditions apply. See your local Kia dealer for more information. Use of any calculation and/or tools on orilliakia.com does not constitute an offer of direct financing or any particular lease, finance, purchase option or transaction. Calculation and tools are intended for illustrative purposes only. Rates and requirements may vary depending on credit worthiness. Every effort is made to ensure the accuracy of the content on the pages on orilliakia.com. In the event of a discrepancy, error or omission, vehicle prices, offers and features as established by Kia Canada and participating Kia dealers in Canada, will prevail. For over 60 years... It’s not a deal unless it’s a Plaza deal! 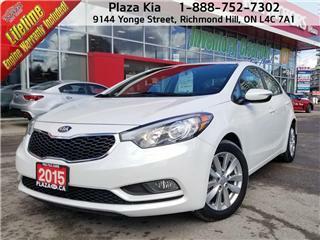 Orillia Kia carries the complete line up of new Kia cars, SUVs and CUVs, as well Kia Certified Pre-Owned vehicles. Our Kia Certified Technicians will keep your vehicle running and looking its best with quality Kia service, and Genuine Kia parts and accessories. Our new and pre-owned vehicles include our exclusive Lifetime Engine Warranty at no additional charge! Call, email or drop by the dealership today. We strive to bring customer satisfaction to a new level. Kia makes the vehicles… Plaza makes the difference! 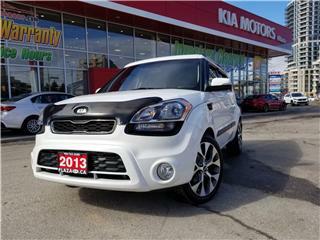 I had a great experience when I bought my Kia Soul last year and have found the service department to be very nice and quick when I've gone for oil changes and for winter/summer tire changes. Love my Kia. Amazing experience! I've never seen such helpful service. My boyfriend and I were in quite a jam, and even though we weren't there to buy a car, the staff looked after us very well and made sure we had everything we needed. They really went above and beyond! "Gotta say, you're service blew me away! Best service I've EVER had at any car dealership I've ever been too. Keep up the fantastic work!" To Kia Staff & Owner, With sincere thanks for your kindness. It was appreciated more than words can say. With Thanks for the great service and the new car loaner that kept me mobile! I’ll be spreading the word.